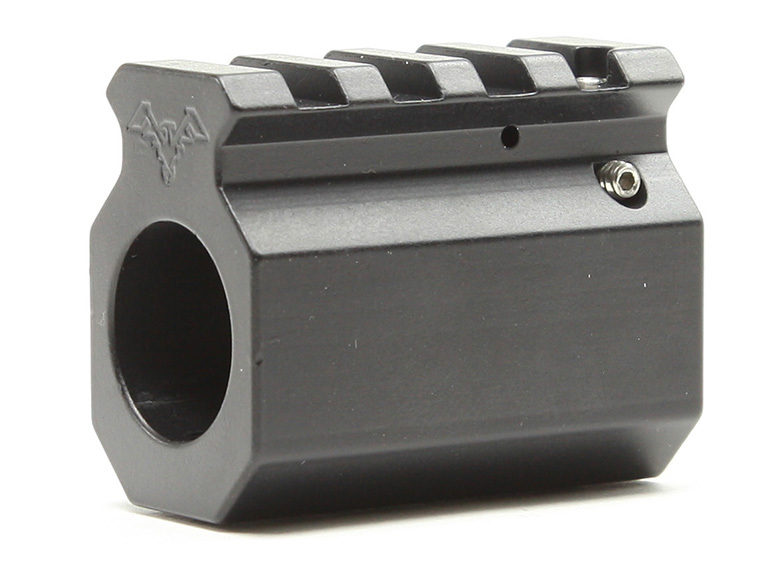 Comes with F-marked FSB or one rail upper gas block, barrel nut, and round handguard cap. 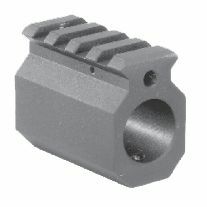 Does NOT include: front sight post, detent, spring or front sling and rivet. 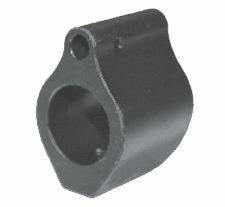 Comes with F-marked FSB, barrel nut, and round handguard cap. 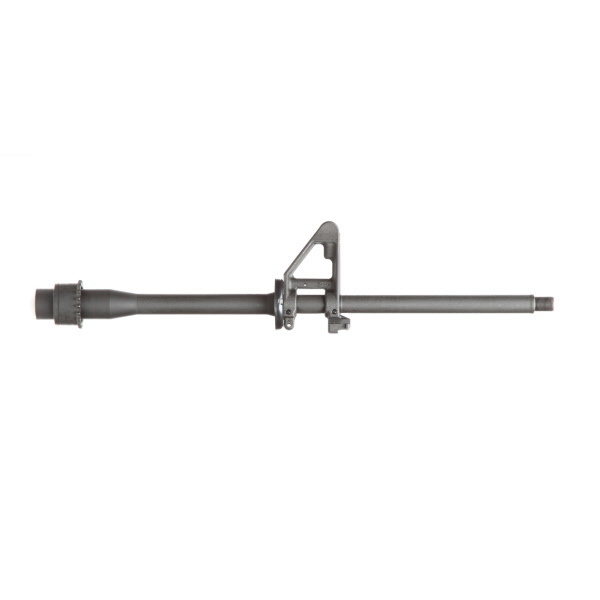 Does NOT include: front sight post, detent, spring or front sling and rivet.